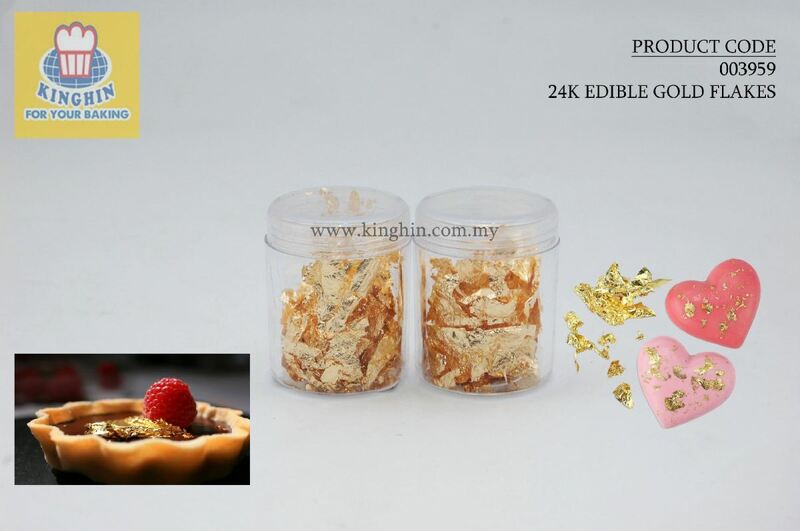 Kinghin Sdn Bhd - Kinghin Sdn Bhd is a baking ingredients and packaging supplier company. Our main office is located in Melaka, Malaysia. 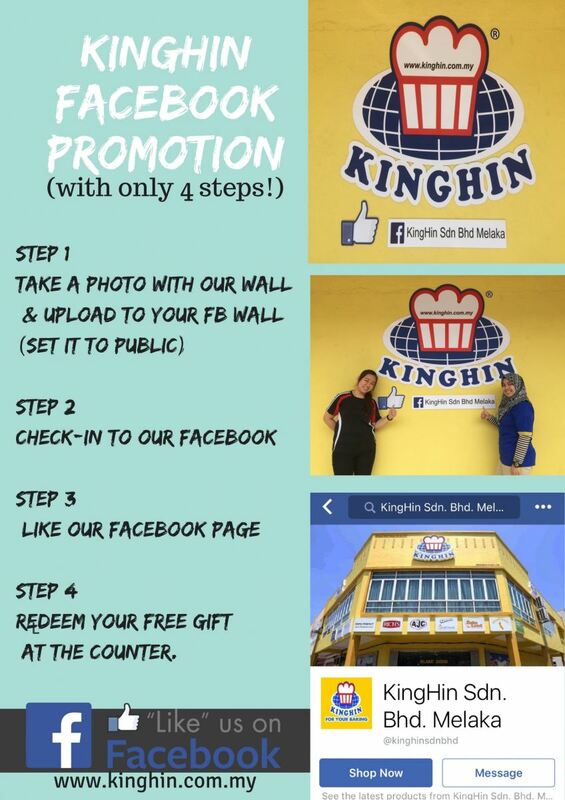 KINGHIN SDN BHD is a baking Ingredients and packaging supplies company. Our main office is located in Bukit Cina, Melaka, Malaysia. KINGHIN SDN BHD provides a high quality and reasonable price of products for our customer. We are offering various types of baking ingredients and packaging supplies such as legumes, flour, food preservation, gum paste flowers, food colorings, food flavors, chocolate, cake boxes, oven and so on. We often ensure that the baking ingredients are always kept in fresh. Therefore, the high quality products have always been provided to fulfill our customer satisfaction and needs. So, do enjoy your shopping with us. If you have any equiry or interested in baking ingredients and packaging supplies, please do not hesitate to contact with us for further information. It's always our pleasure to serve you well in your baking journey. 2, Jalan Bpm2, Taman Bukit Piatu Mutiara, 75150 Melaka, Malaysia. 89, 91 & 93 Jalan Temenggong, 75000 Melaka, Malaysia. 22A & 24A, Jalan Kerambit 4, Bandar Baru Sungai Udang, 76300 Melaka, Malaysia. 13 & 15, Jalan KLJ6, Taman Kota Laksamana Jaya, 75200 Melaka, Malaysia.